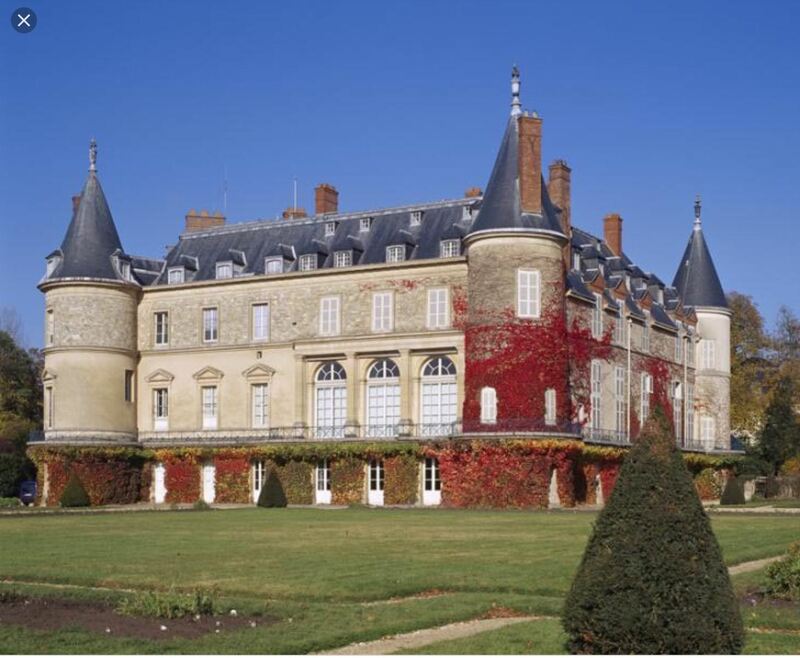 The Chateau of Rambouillet has hosted the greatest figures of French history, from King Francis the 1st, who died there, to various Dukes and Princes. The luminaries also included Napoleon 1st, whose Pompeiian small bathroom remains (as well as his apartments), to Marie Antoinette. All enjoyed the splendor of this unique hunting estate. The French and Anglo Chinese gardens hold many surprises. Not to be missed, will be the unique dairy built for Marie Antoinette as well as the shell cottage. We will walk away breathless from the splendor of its 18 th century art. Fee: Members 25€ / guests 30€, includes entrance fees. Train free for Navigo card holders.